Support and services in the form of respite care for children. 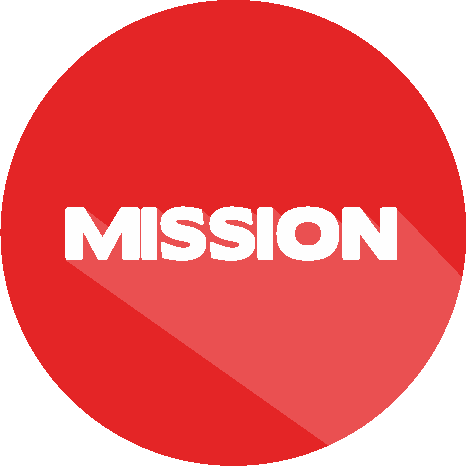 Mission: To provide extended relief for families of children described as Medically Fragile and/or Technologically Dependent by offering quality care in a home-like setting. Vision: A place where all children described as Medically Fragile and/or Technologically Dependent receive the care and attention they need and their families receive the long-term support they deserve. Community: We are dedicated to fostering strong community relationships. Inclusion: We embrace children for who they are and treat them with respect and compassion. Personalized Care: We are family-directed and tailor our care to the needs and diversity of each individual child. Fun: We strive to create an environment where children and caregivers enjoy each other’s company and have a great experience. Parents of Technologically Dependent Children of Ontario (PTDC) also known as Kids Country Club, began as a group of parents, acquainted with each other while meeting in the halls of the Children's Hospital of Western Ontario where their children were frequently hospitalized. The group tirelessly worked through many challenges and barriers to see the doors of Kids Country Club open in London in 1994 and then later in Cambridge in 2001. We have two homes. One is located in London, Ontario and the other is located in Cambridge, Ontario. The administration of both homes is managed out of the London home between the hours of 8:30am and 4:00pm. However respite services are provided in both homes 24 hours a day seven days a week. The London home is located at 87 Chestnut Hill London, located in the lovely Byron neighbourhood in a beautiful residential home, only blocks away from Byron Northview Public School. Please click HERE for a map and contact information to this home. The Cambridge home is located at 335 Guelph Avenue Cambridge, located in the Hespeler/Galt area in a large bright residential home, just next door to St. Gabriel School. Please click HERE for a map and contact information to this home. To view, download and print our common forms, click HERE. Read our Accessibility Policy HERE.